Officer Francisco De Vera joined the Durham Police Department in July 2011. 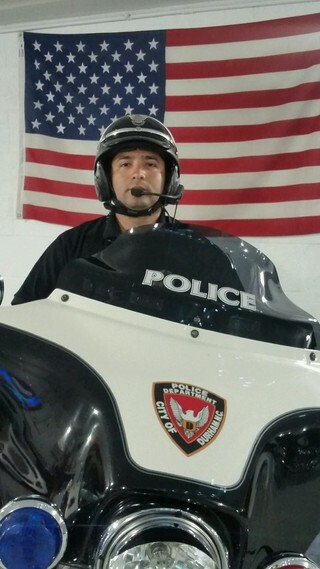 Officer De Vera graduated from the Durham Police Department Basic Police Motorcycle Operator Course and was recently assign to the Durham Police Department Motor Unit in May 2015. Officer De Vera also completed the N.C. Bike Safe Assessor Course in 2015. He is also completed a Comprehensive Roadside Interdiction Training.